For users without a Polarr Pro subscription, we’re giving the ability to export one image per day when using pro tools. 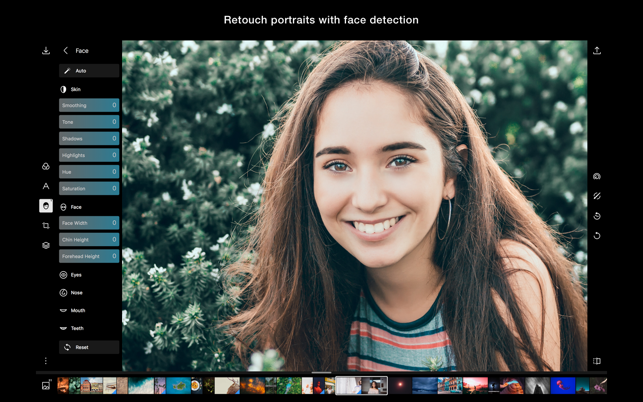 You can still save as many photos as you want with the free tools. 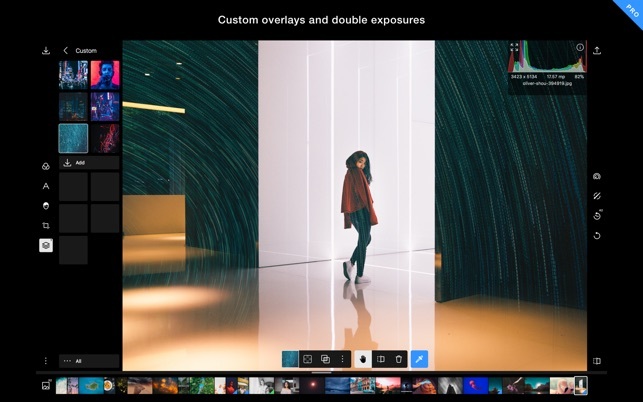 A couple months ago Polarr created its latest update and ever since glitches up like crazy. Random photos in a sequence of shots will not work and there is nothing I have been able to discover that causes it. Sometimes it is literally the same photo in all settings taken at the same shot just simply in sequence and photo P…..132 will work and the next photo P…..133 won’t work. I have also tested this across multiple platforms and cameras to see if simply one of my things was messed up. I tested the editing program on a 2013 MacBook Pro and my 2017 iMac and both systems have this problem. I tested this across three seperate cameras which are ALL listed as having RAW conversion support on Polarr’s website, but just in case I even converted these files to JPEG previously and then tested and the problem still occured. I tested this on a GH3, GX8, and G9. 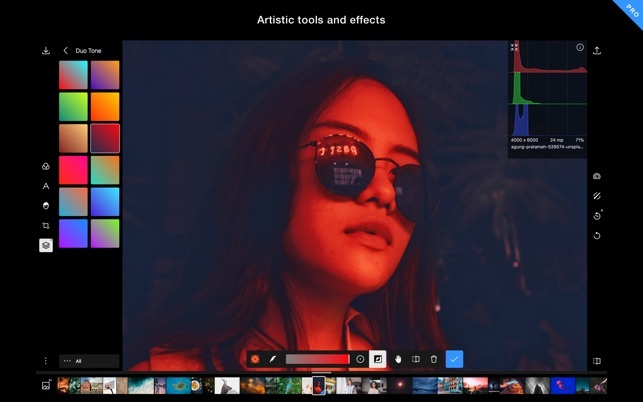 Possibly the worst part of this all is how Polarr has refused to listen and try to work with me to fix the problem. When I contacted them over email at first because of these issues they simply blew it off and refused to work on the issues with me. Very sad considering I paid for their pro edition already in full. 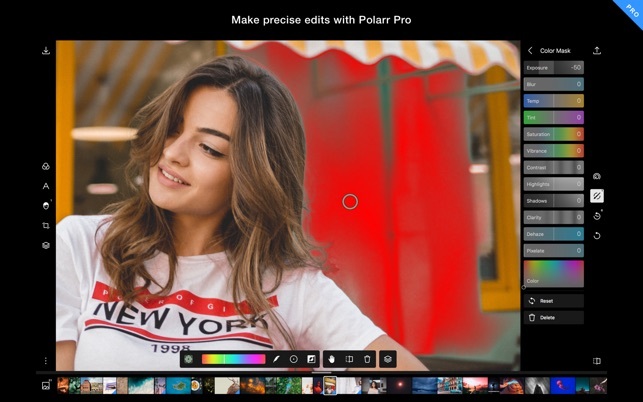 Very poor customer service combined with a faulty program has drawn me away from Polarr and I just wanted to give a heads up to any serious photo editors that this program is a waste of your time now unfortunately. Can you try the new update? Thanks! I appreciate this app so much. I’ve been using it on my phone for a while, and I recently discovered I could use it on my Macbook Pro as well. WHOA>>>. Don’t get me wrong, I love photoshop and it has its uses. But honestly, this app does so many of the same things, and in several cases of those instances, Polarr is much easier to use. I am not a professional photographer. I am a real estate agent and a musician, and I love taking pictures. I find myself using this app way more often than I do photoshop. It serves my purposes easily and using it is a breeze! Seriously. Just download it. I’ll be supporting the company ASAP and buying the pro version for the additional features. Honestly, even if I didn’t use the additional features I’d probably still buy the app just to show support. If you want to hit the ground running with a topnotch photo app, look no further. I am an amateur who's tried 7 or 8 others. They are all good, but this is the best, short of those I suppose full-time professionals would need to interface with movies and slick magazines and such as that. 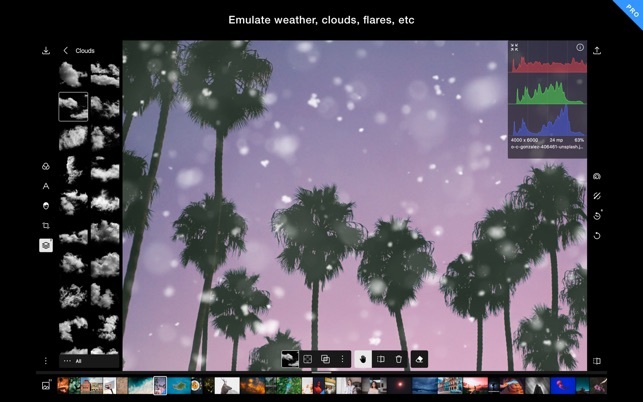 It operates on Mac, Windows, etc., and smoothly interfaces with the Photo libraries of those systems. The owner can use it on five devices. I use it on MacBook, iPad, and iPhone. I can't think of a way they could have made this a more user-friendly app. Every feature has a little window that pops up as a reminder of how to work it. If that isn't enough, one click links to a training video that clearly demonstrates how to use that feature, along with some handy tips. Reach out to us via support if you ever have feedback or ideas you'd like to see!